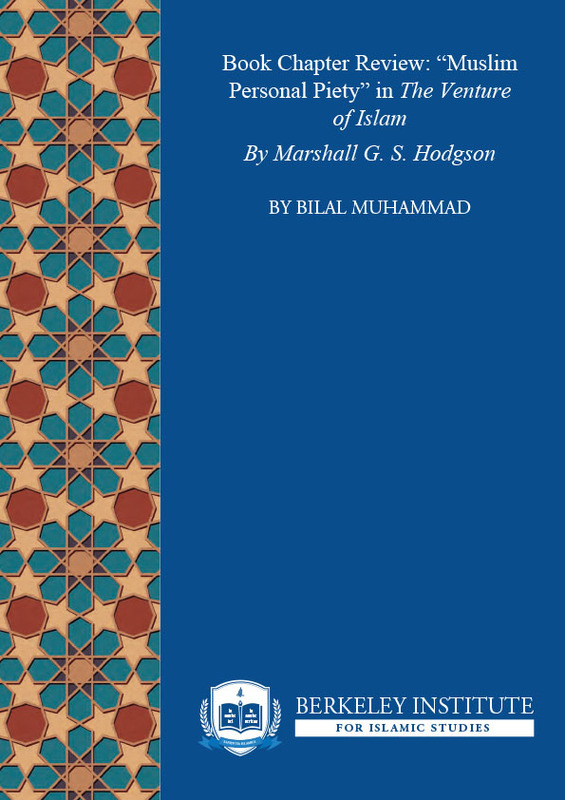 Marshall Hodgson identifies two major components in the development of Islam’s earliest denominations: (1) the kerygmatic component, which is a spiritual approach that is sought in datable historical events, and (2) the mystical component, which is centered on personal piety. Hodgson then compartmentalizes Ḥadīth-folk Jamāʿī-Sunnism, Twelver Shīʿism, and Ismāʿīlī Shīʿism under the former category, and Sufism under the latter. This article argues that such a categorization is an oversimplification of a polymorphous tradition, and that Sufism also carries the kerygmatic component.